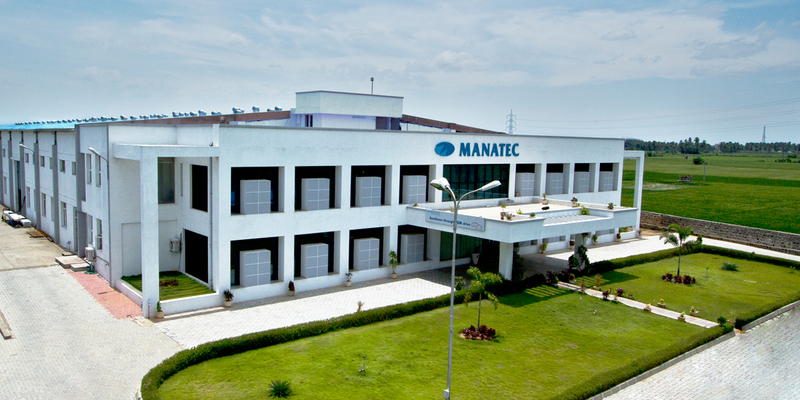 Spread over 15,000 sq.mt, Manatec’s green field manufacturing facility is located in southern India. 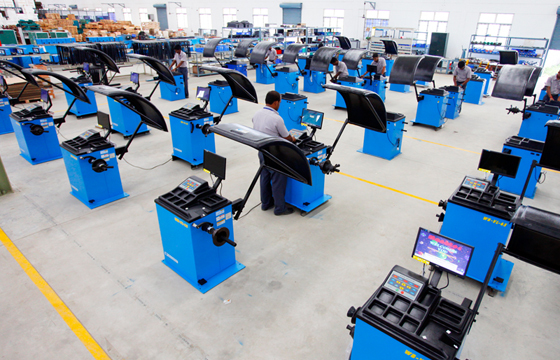 Manatec’s production floor is equipped with state of the art manufacturing facilities to produce high quality garage equipment. 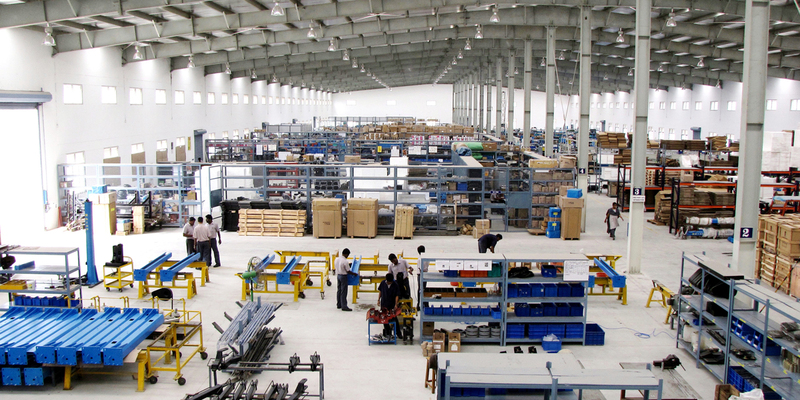 The Production floor is spread over an area of 130,000 sq.ft in the new Greenfield facility. 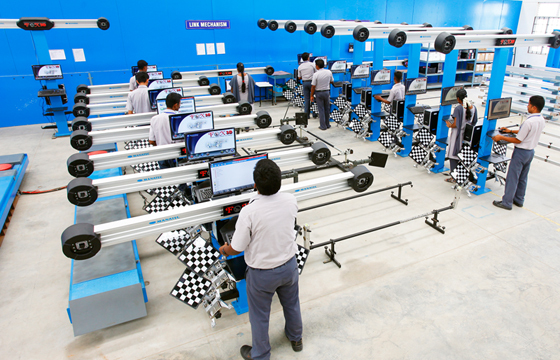 Production techniques such as Cellular manufacturing, KANBAN & 5S are practiced to ensure quality throughput. 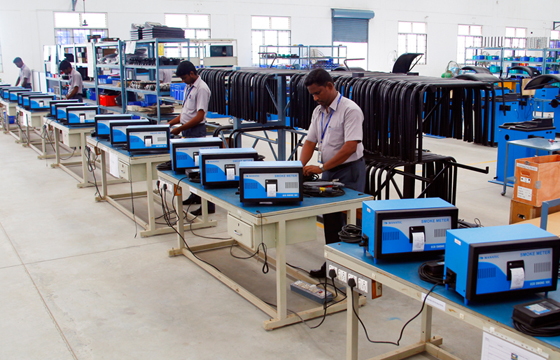 The infrastructure includes CNC machines, machine shop, tool room, electronics assembling & testing bays, sub-assembly bays and final-assembly lines. 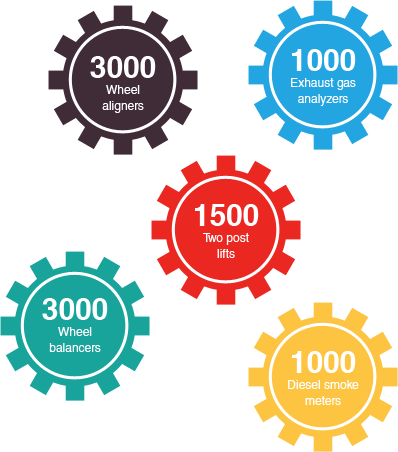 Stringent Quality Assurance measures are in place to control various stages of production right from raw material, sub assembly to final product inspection.